I'm not a fan of spring in Northeast Ohio. Yup, not a fan! Everything is wet and half dead. I'm just counting the days till summer, shady trees, hot days and lots of color! Until then, we'll make due with this gorgeous view taken last weekend exploring the Holden Arboretum on a semi-warm afternoon. 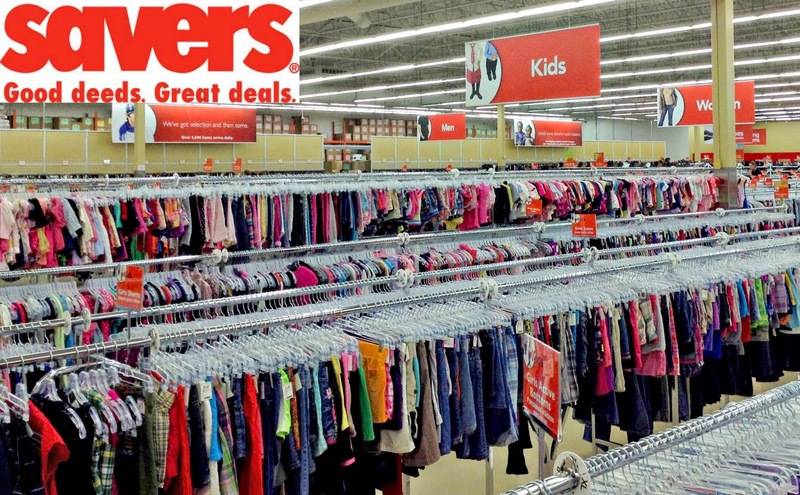 Enter to win a $50 shopping spree to SAVERS or VALUE VILLAGE!